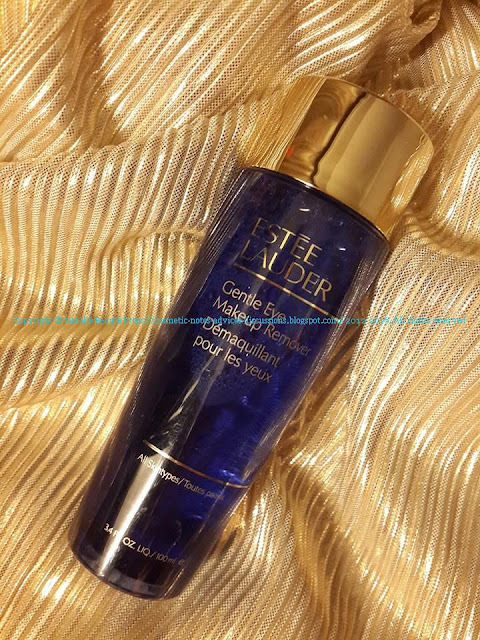 If you need eye makeup remover, which is very soft and tender with your skin, but you are not sure, what product to choice, I can recommend you GENTLE EYE MAKEUP REMOVER by ESTEE LAUDER. WORKS QUICKLY, THOROUGHLY ON SHADOW, MASCARA, ETC. SUITABLE FOR CONTACT LENS WEARERS"
"This gentle, lightweight formula works quickly and gently to remove powder eyeshadow and other eye makeup. 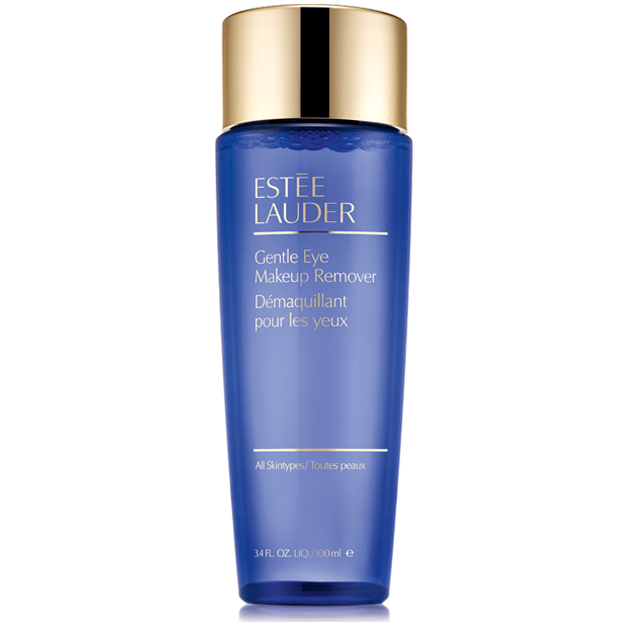 Sweeps away without leaving any oily residue, so you can reapply eye makeup immediately after use. 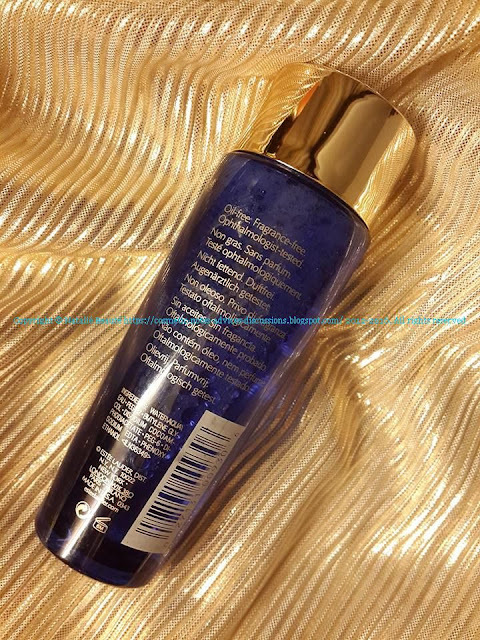 Oil-free formula won't damage delicate skin." It's transparent and colorless liquid substance, without scent and oil free. Use it on cotton pad and put on the eyelid, waiting 2-3 seconds. After, gently wipe out the makeup. It's working quickly and without irritation. Your tender skin stays clean and safe. It doesn't cause dryness or burning sensation, after the usage of the cotton. It's suitable for contact lenses users. It's ophthalmologist-tested. It's suitable for all skin types. I find it at least 10 times much better, than any other eye makeup remover product or micellar water, till this moment. You can use it all over the face. The product is coming with dark blue tinted plastic bottle, 100 ml. Very good product, very high quality. It really does, what it claims to do. 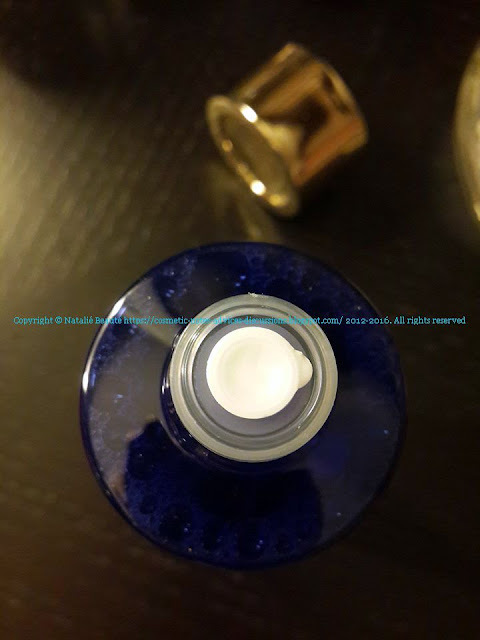 It works quickly, very gently and skin friendly.